Pressure injuries are preventable in up to 95% of cases, and can cause serious health issues or death. Join us on our mission to reduce the incidence of these debilitating pressure ulcers! Often, only the cushion of the chair is considered when thinking of pressure management, but focus purely on the cushion can actually increase pressure risk to patients. Click here to read my blog outlining the common mistakes made by clinicians when using pressure cushions. New industry leading research by Ulster University and Seating Matters has revealed four key areas that collectively, should be followed to ensure optimum pressure management is achieved whist seated. Results were staggering when these steps were implemented correctly, including a reduction in pressure injuries. WATCH: Short video outlining how to achieve optimum pressure management in seating by applying all 4 principles. When you increase an individual’s surface area contact with their chair, you reduce the pressure exerted through any one point. Achieved through correct seat dimensions – seat height, depth, width, foot plate height and angle. Proper support for the patient will help maintain a midline posture and manage the distribution of pressure throughout the body. 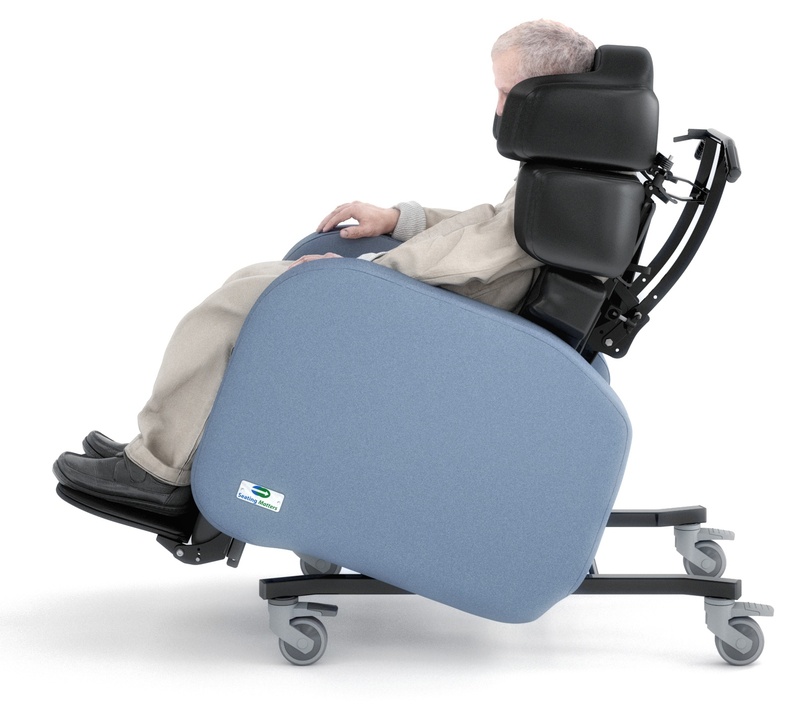 Achieved through correct seat dimensions plus head, lateral and leg supports. increased blood flow and the amount of oxygen reaching the skin. Research shows that 45° tilt can maximise the potential for significant blood flow increase and pressure reduction. Achieved using tilt in space in the Phoenix and Sorrento chairs and back angle recline in our full chair range. stretch material. This allows any bony prominences to submerge into the foam, achieving maximum surface area contact and reducing interface pressure. The fact that the material is breathable helps reduce the risk of pressure ulcers developing by reducing moisture on the surface of the skin. A medium to high risk memory foam cushion is standard on all our chairs. The cushion is removable to accommodate alternate cushions if required. Remember, that the surface or cushion is listed as principle number 4 because if principles 1, 2 and 3 are not adhered to then optimum levels of pressure management cannot be achieved. When carrying out a Seating Assessment, it is imperative to assess for a chair you chose provides all all four principles to be effective in managing pressure risk. 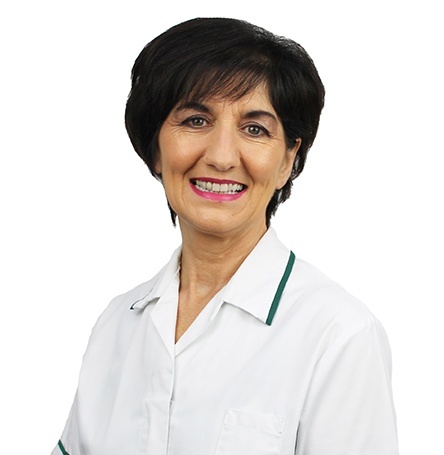 We are here to answer any questions or support you with joint assessments. If you would like to expand your knowledge of seating and discover how to apply The Four Principles of Pressure Management in Seating, sign up for free Lunch & Learn clinical seating training session today for your team. *Daly, O., Casey, J., Martin, S., Tierney, M. & McVey, O. (2013) The effectiveness of specialist seating provision for nursing home residents, Ulster University.